Croaticum is an intensive, university-level course on Croatian language and culture. We're in class with 15 other students from around the world (Peru, Lybia, Australia, Chile, Brazil, Mongolia, Germany, Italy, and Korea) 5 days/week for 2.5 hours/day. We also have plenty of homework each day to help us practice what we're studying. In addition to studying Hrvatski jezik (Croatian language), we're getting to know our classmates and are thankful for the relationships we are building with several of them. 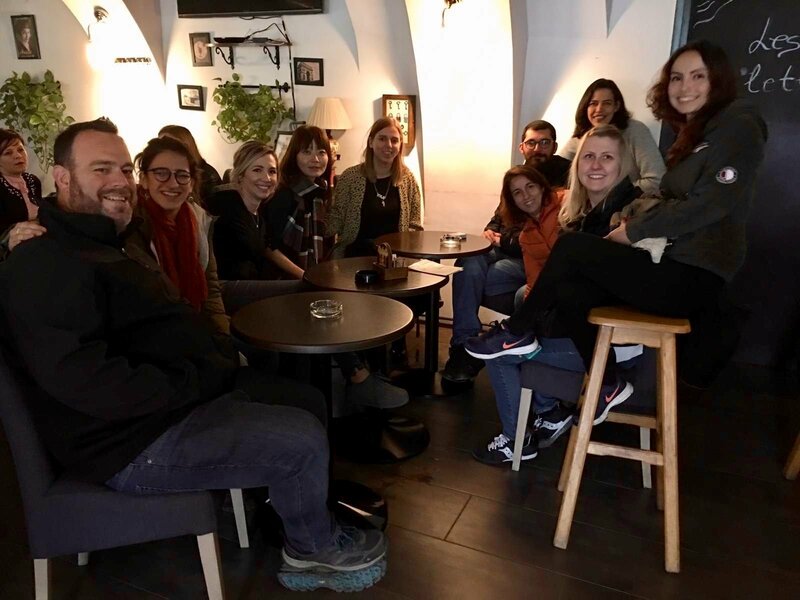 On November 9th, our class went on an excursion to Varaždin with several other Croaticum classes and enjoyed getting to experience more of the sites and culture this beautiful country has to offer. Please pray for us as we study and build relationships with our fellow students. Would you like to try to learn Croatian? Check out this free online course offered by Croaticum.